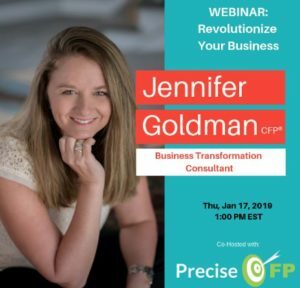 Join me and Precise FP to work ON your business, not in. How many times have you been told to do that? Yet, we seem to get caught up the daily to-do’s and rarely take the time to tackle the important things.